First let’s have a look at our comedy network, Earwolf. She’s even hosting it with HER MOM! 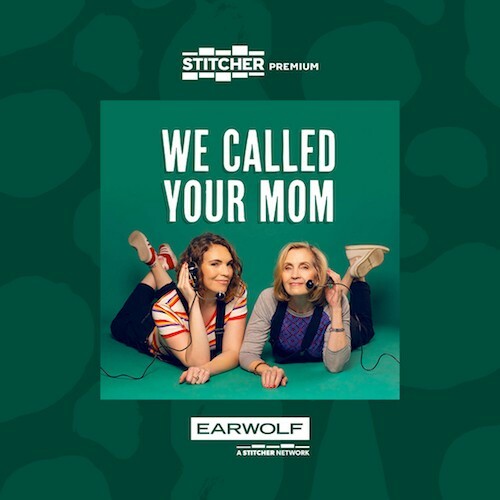 They’ll be dialing up the mom’s of celebs like Seth Rogen, Jonathan Van Ness, and Maria Bamford. 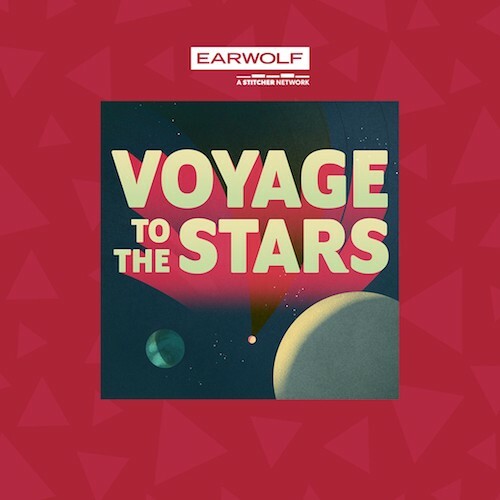 Voyage to the stars…and then find yourself on the wrong side of a wormhole. Oops. That’s what happens in this hilarious narrative improv podcast with a great cast. Josie and Jonny Are Having A Baby With You: Out now! This new Stitcher Original had it’s debut January 18th. It’s a wonderfully charming show featuring two comedians, Josie Long and Jonny Donahue as they try to figure out how to raise a baby. They are not ashamed to admit they have no idea what they are doing, and they need help from their celebrity friends like John Hodgman. First Day Back: Out Now! 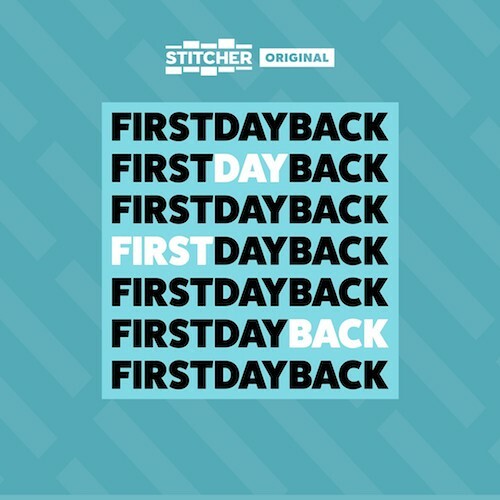 First Day Back returns for a new season! This time they are following standup comedian Jason Weems, who suffered a near fatal asthma attack on stage. Follow him as he tries to come back to comedy and life. Unladylike is back with their new season! LeVar Burton Reads will be returning for a new season March 26th! 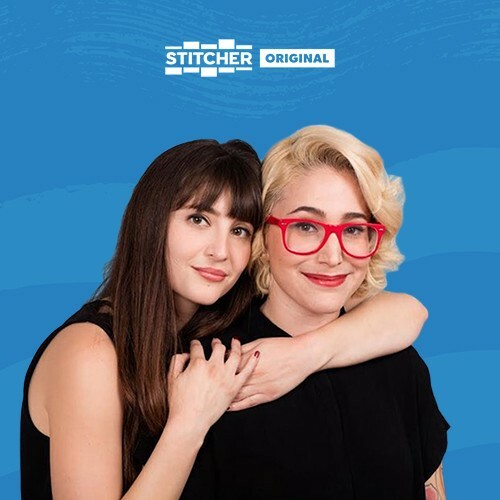 Gaby Dunn’s other podcast “Bad With Money” is joining the Stitcher Originals network, and just in case you missed it, By The Book also joined the Stitcher Originals network. 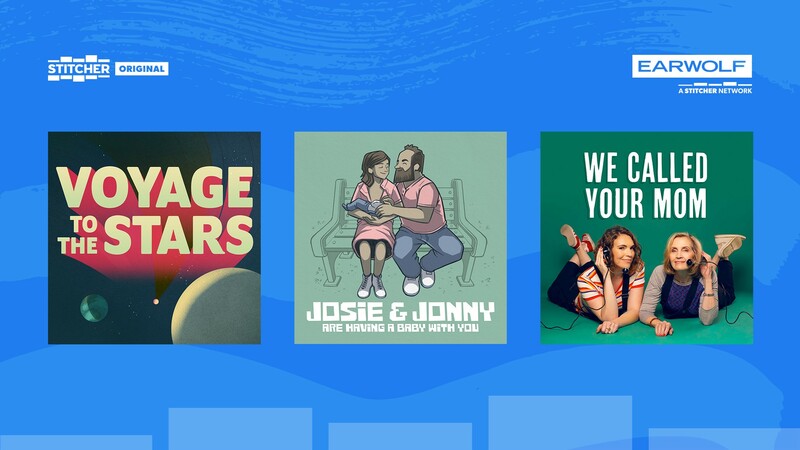 Give these shows a listen and let us know what you think!